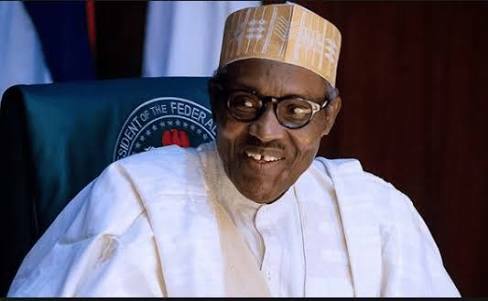 President Muhammadu Buhari has expressed his readiness to offer amnesty to members of the Boko Haram sect that are willing to drop their arms. He made the announcement today, Friday at a meeting he had with schoolgirls abducted from their school in Dapchi, Yobe State and were released on Wednesday. Many Nigerians are already wondering why the government can't negotiate with the terrorists to stop their heartless killings since they can negotiate with them to release the Dapchi girls.